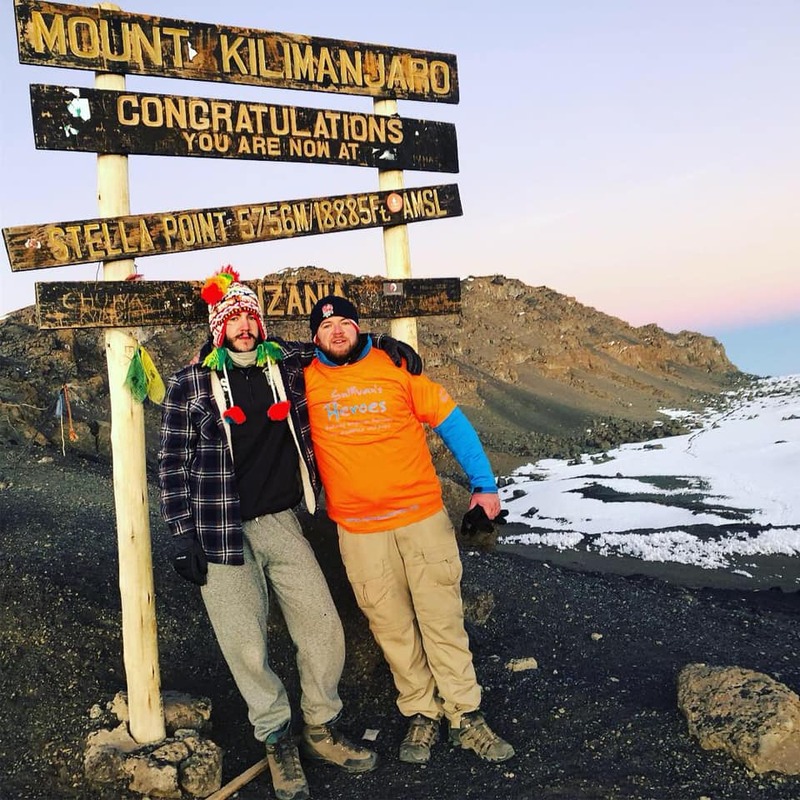 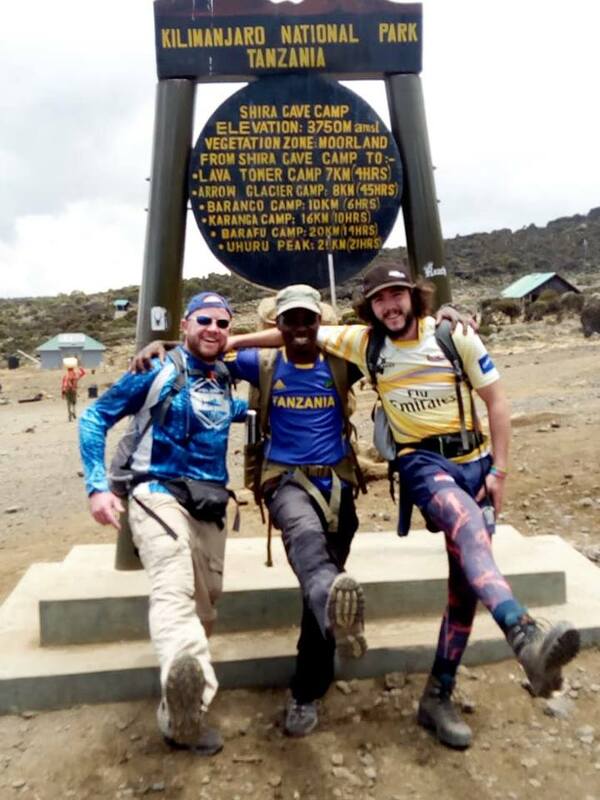 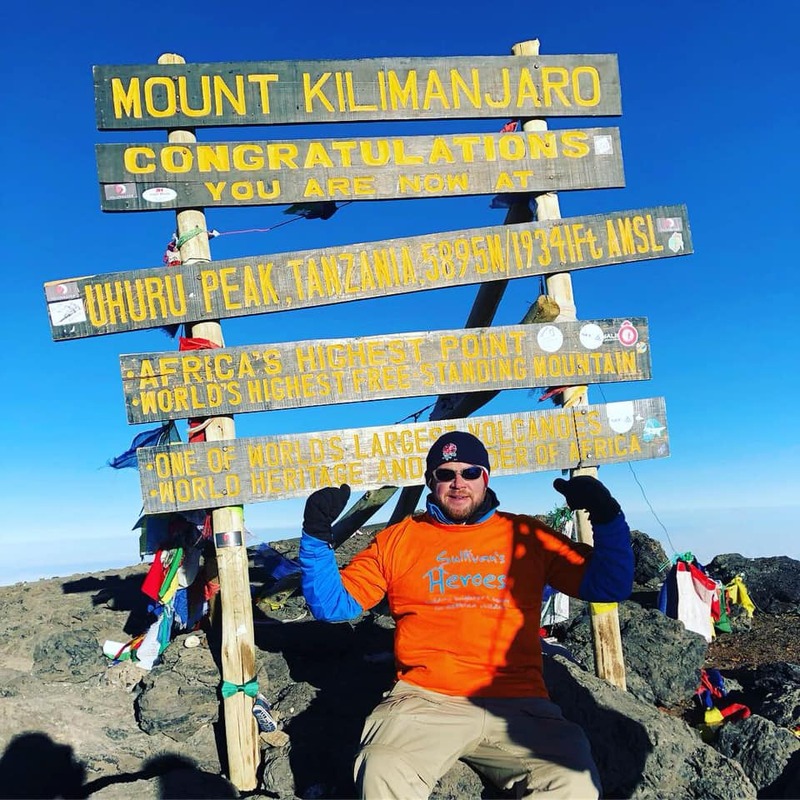 Huge congratulations and thanks to Lee Buller, and his pal Matt Kent-Stallwood, who successfully climbed to the lofty peak of Mount Kilimanjaro to raise funds for Sullivan’s Heroes. 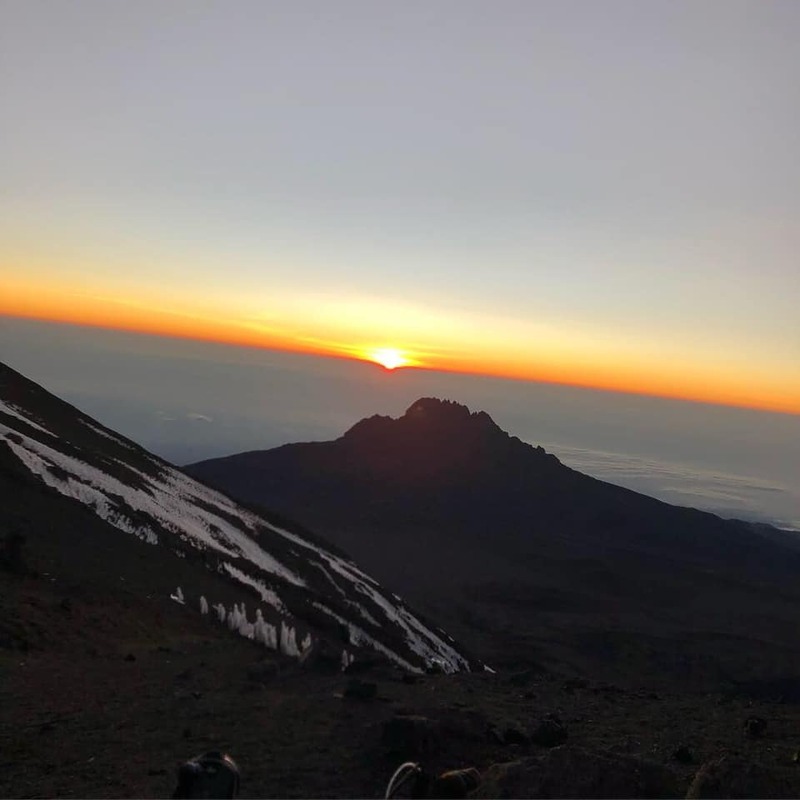 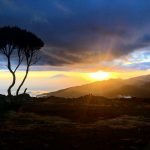 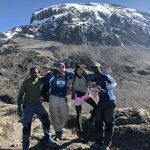 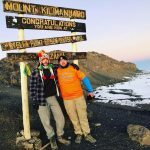 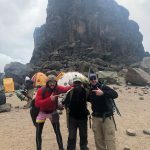 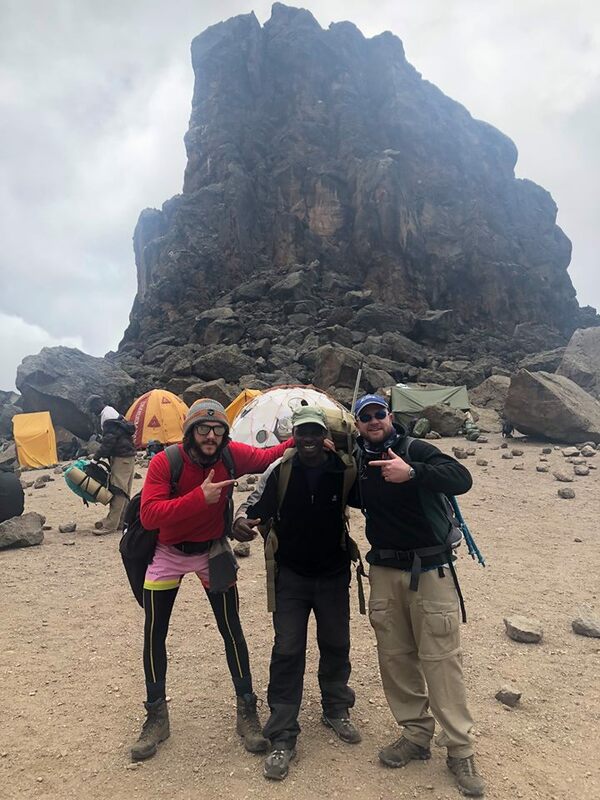 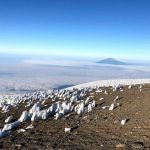 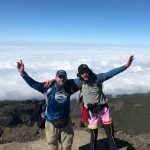 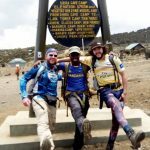 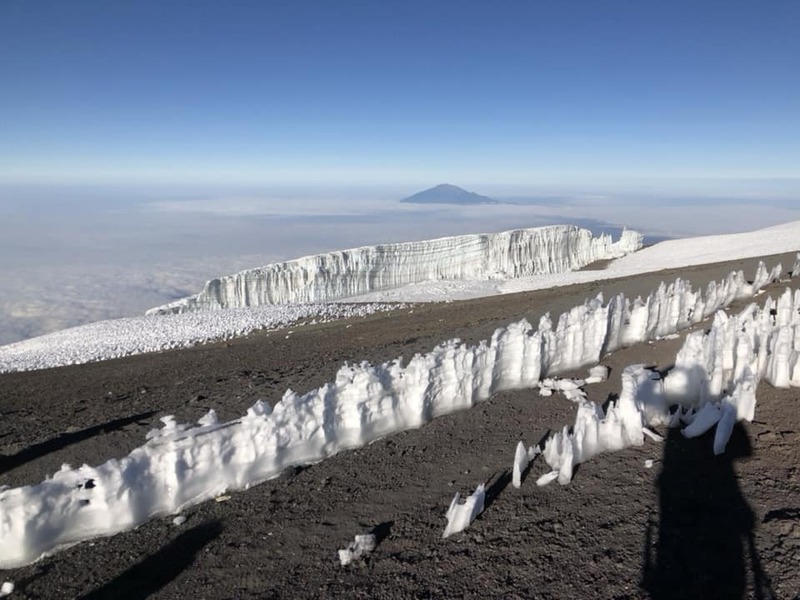 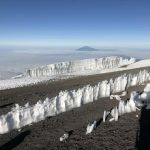 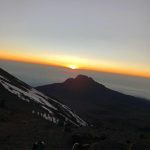 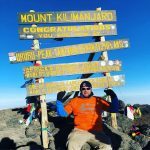 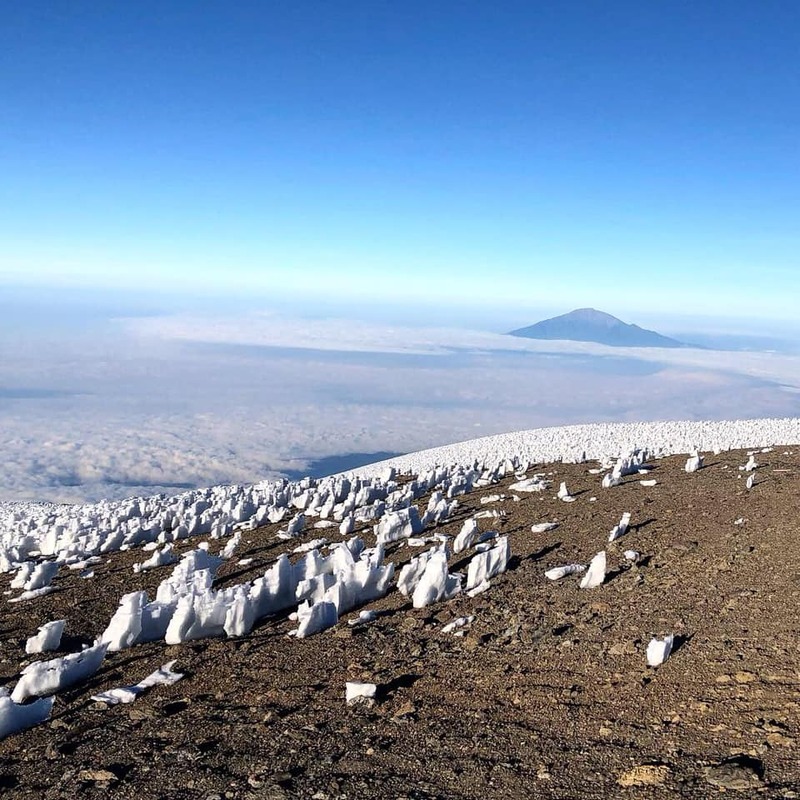 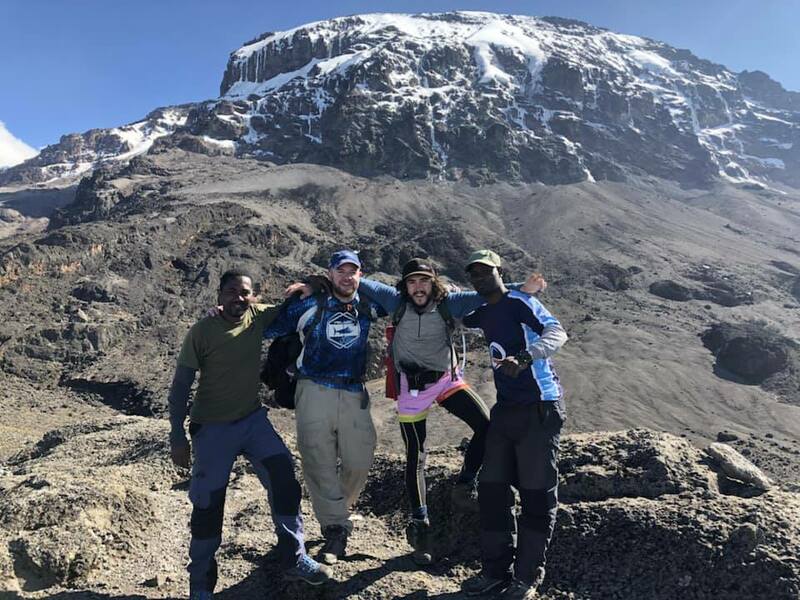 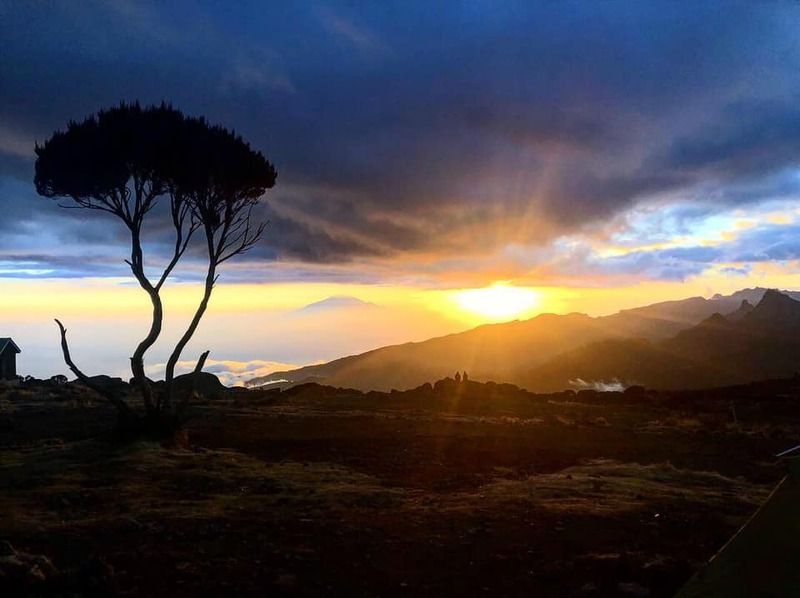 The physically and emotionally demanding 7-day trek saw the intrepid duo climb up to Stella Point at 18,884 feet and onto Uhuru peak at 19,341 feet – the highest point in Africa! 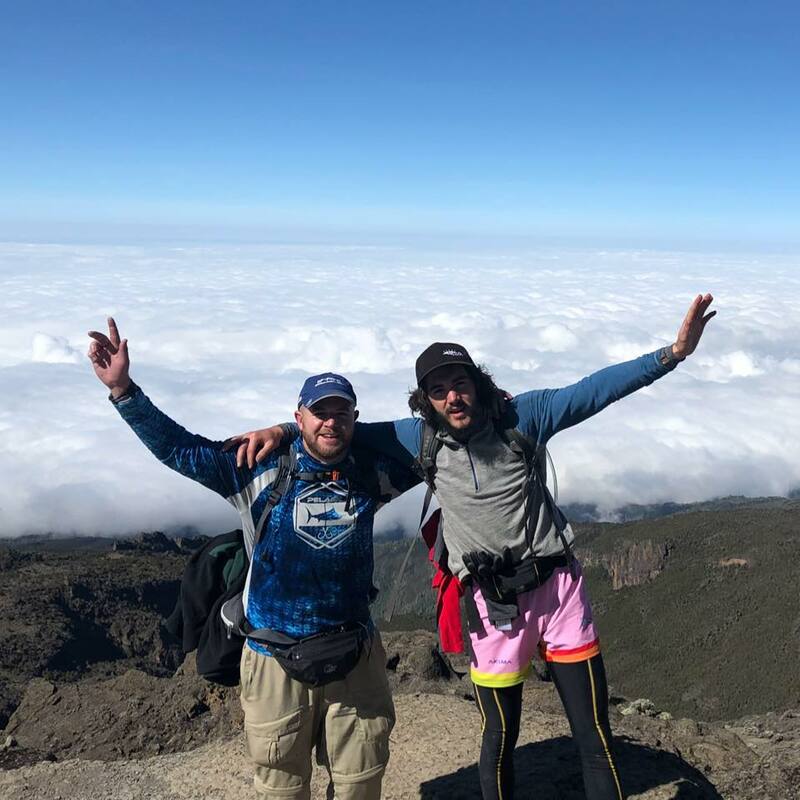 Lee generously paid for his entire trip so that all funds raised will enable the charity to provide financial grants for disabled children, needing adaptations to their homes to meet their care and health requirements. 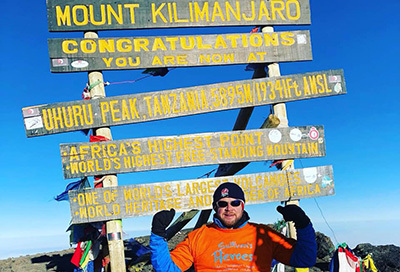 Thank you so much to everyone who’s donated so far – raising a fantastic £2,170 to date. 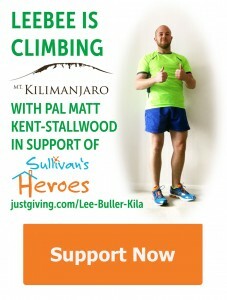 If you’d like to add to Lee’s sponsorship for this impressive feat to raise funds for Sullivan’s Heroes, please visit: www.justgiving.com/fundraising/lee-buller-kila or you can simply text code SNRJ76 and the amount you wis h to sponsor, such as £10, to 70070.